Technology has made everything in life faster, easier and more convenient, so it’s only fitting that there’s a new wave of electronics aimed at improving our home experience and security. Being a buyer in this new market can be overwhelming, but I have some tips for navigating all of the options available today. Ready to get started? Just follow this month-by-month guide for making your home smarter in 2016. The first step for many homeowners looking to create a smarter home is home lighting. The Stack Lighting Alba is a smart light bulb that’s easy to set up and is color tunable, allowing you to create perfect lighting conditions any time of day. It has a built-in motion sensor and ambient-light sensor, and a life span of 50,000 hours. Hands-free faucets are something I look forward to for 2016, and Pfister’s Selia Touch-Free Kitchen Faucet has the features I want, with an attractive price tag to match. On top of convenient touch-free technology, smart temperature adjustment, and water-saving options, this device will make food prep easier and lessen the risk of spreading germs. The Nest Learning Thermostat is part of the company’s new wave of products aimed at a connected home. This third generation smart thermostat has a larger screen and slimmer body, while maintaining the same features that allow accurate temperature and energy management. Like their previous generations, you can manually adjust Nest using your smartphone, while a new far-field sensor allows you to check information from a distance. Spring cleaning should be made easier with the Smart Topload Washer/Dryer from Whirlpool. It allows you to control wash cycles using an app and lets you pick easy washing categories through the built-in touchscreen. This washer/dryer works well with the Nest Learning Thermostat to help reduce your monthly bill and give you more time for enjoying that great springtime weather. The Parrot Flower Power is an excellent companion for those of us who over-water, under-water or have a black thumb in general. The device collects and stores data about moisture, sunlight, temperature and fertilizer, and will give you recommendations on how to better manage your plants. Features like more connectivity options and an Android app are missing, but I am optimistic for better software and hardware in 2016. 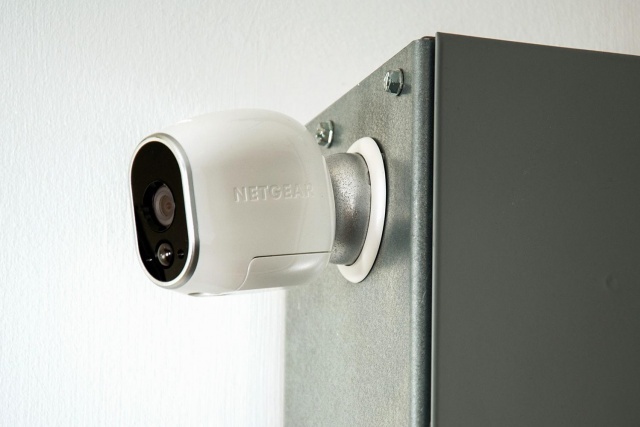 The Netgear Arlo Smart Home Security is an easy-to-install, DIY security option that lets you keep an eye on your home when you’re out at work or away on a summer vacation. This basic wireless security camera is powered by batteries, so you can install it anywhere in your home. It also features motion sensors, night vision and 720p HD video. Smart home gadgets exist to make day-to-day tasks easier, and the Ring Video Doorbell does just that. It can be connected and powered through the wires of a traditional doorbell and allows two-way audio communication. It also alerts you through your smartphone and lets you see the person on the other side of the door using the built-in camera. Despite the young technology, I love the Chamberlain Whisper Drive Garage Door Opener. This all-in-one garage door opener features a .75 HP motor, motion-detecting sensor, wireless keypads and smartphone app control. It also works if there is a power outage, which is a must-have feature for me. 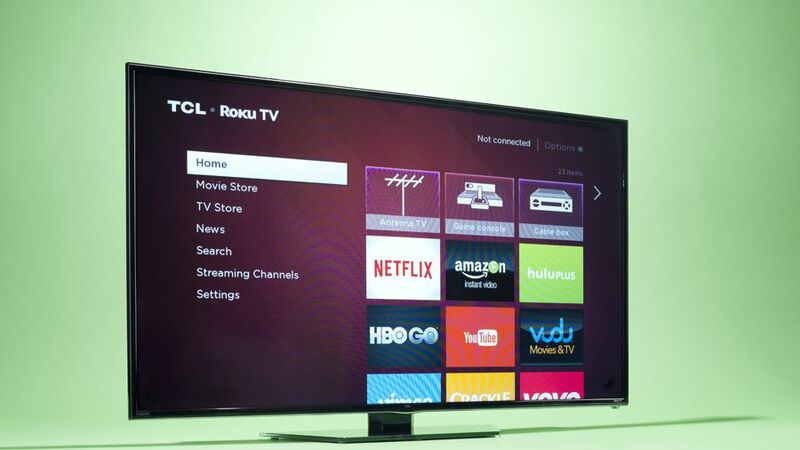 The start of TV season is the best time to buy a techy television, and the 2015 TCL/ Roku TV is on my short list. The Roku has a user-friendly interface, a wide array of streaming apps—from Netflix to HBO GO, and regular updates, making it a top choice for most people looking to upgrade to a more modern set. Part of Nest’s trio of home automation products, Nest Protect is a nifty smoke detector with a great design and friendly human voice. It distinguishes between fast and slow burning fires through a split-spectrum sensor and alerts you on your phone or through a traditional alarm. 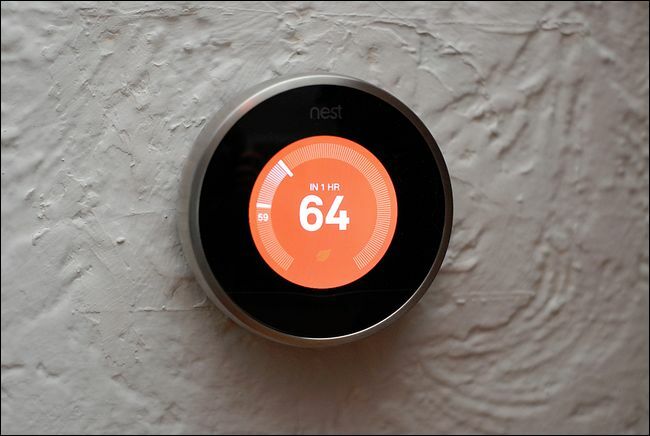 Best of all, it syncs seamlessly with the Nest Learning Thermostat if you already have one. Touchless toilets help prevent the spread of germs and give little ones who forget to flush a helping hand, but renovating your bath may not be a reasonable option. Luckily, Kohler’s Touchless Flush Kit can be installed on most single-flush toilets and costs under $100. It uses electromagnetic sensors that make it more reliable and accurate than traditional beam-based sensors. 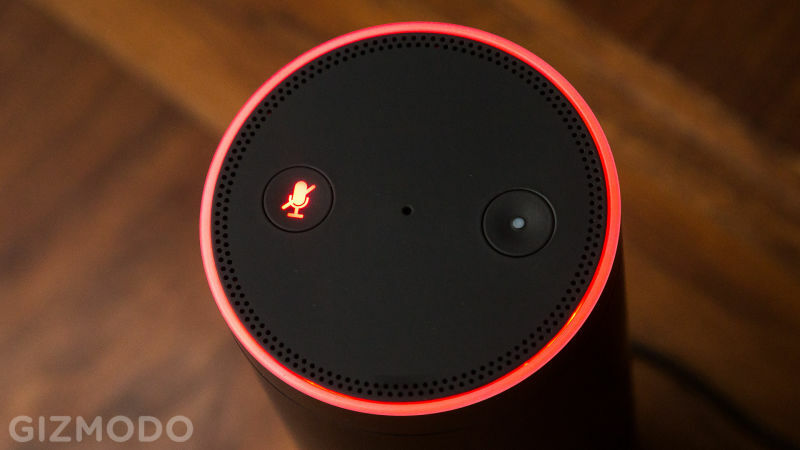 Working like a personal home assistant, the Amazon Echo aims to make tasks a lot easier. Using voice technology, it searches the internet for recipes, facts and even trivia through a friendly voice named Alexa. Overall, this Amazon product is perfect for families with kids who don’t have smartphones or tablets just yet. Smart home technology does more than make everyday tasks easy; they also save time and energy, while making our homes a little safer. With this guide, being a novice tech buyer shouldn’t hold you back from making your home smarter in 2016. Which products are you most interested in getting? Sound off in the comments section below! Jennifer Lutz writes about all things home-related for the Christmas Tree Market blog.